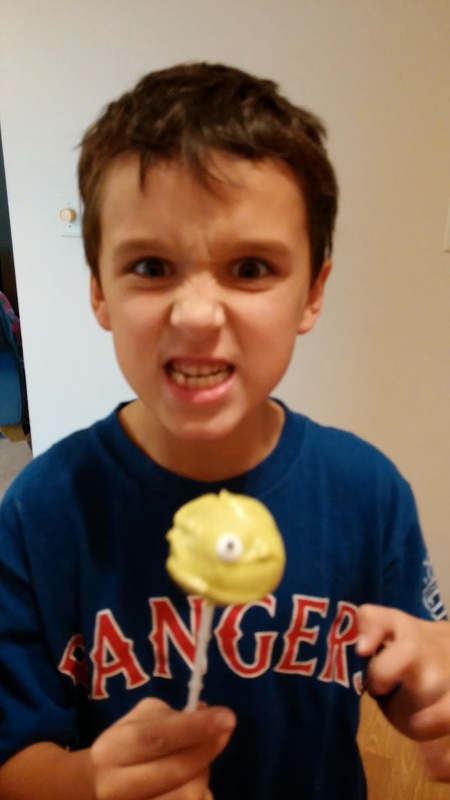 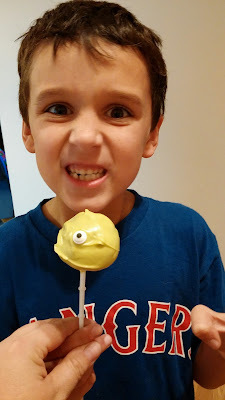 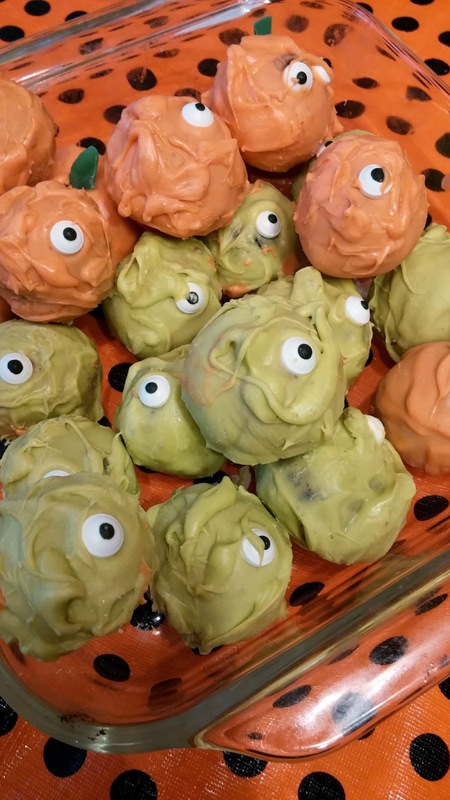 Gust Gab: Halloween Cake Pops! It helps when you have rolling help...and I get mine by way of these two hooligans. 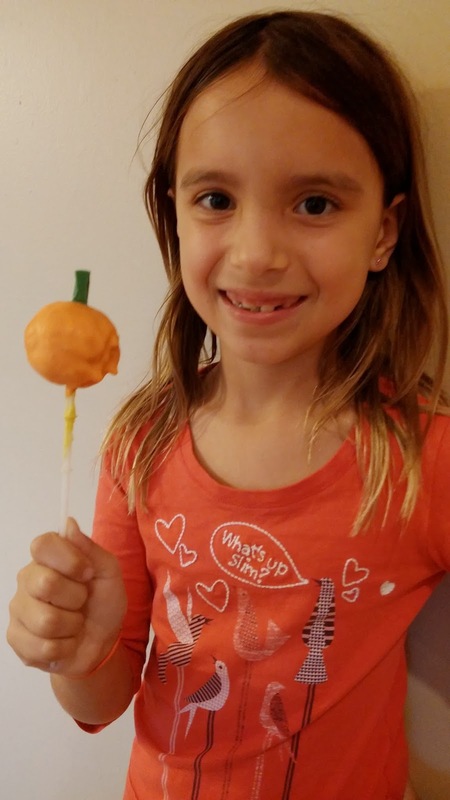 Of course, ever since I made cake pops with Jess, I can't stop thinking about her Heavenly Cake Pop Roller, and how I must get myself one of those!! 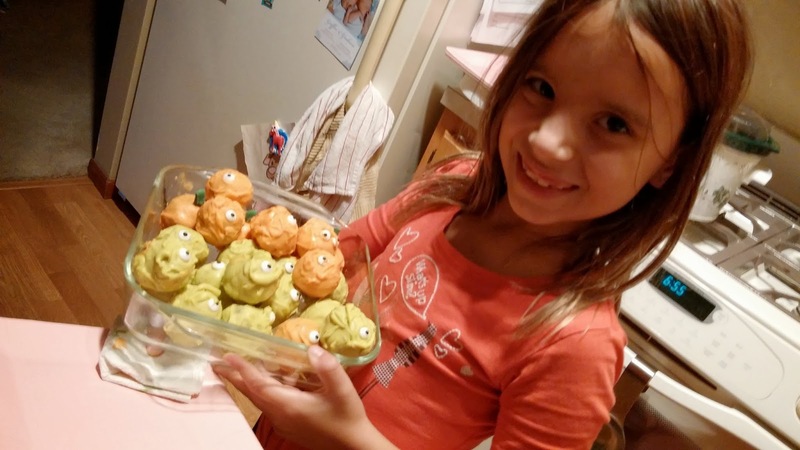 For now, child labor will have to do! 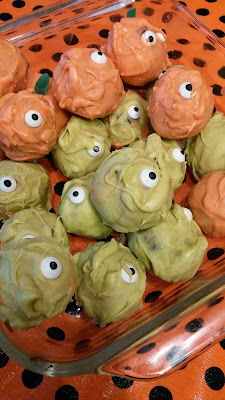 Sometimes they are just as cute in a dish on the Party Table too! 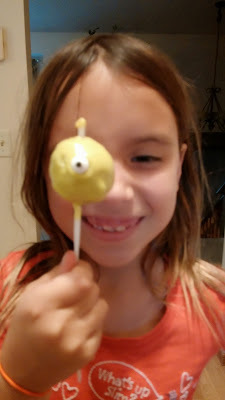 But if you do want to display your cake pops on sticks, and you don't roll your cake balls as large as we do, then check out my DIY Cake Pop Stand post! 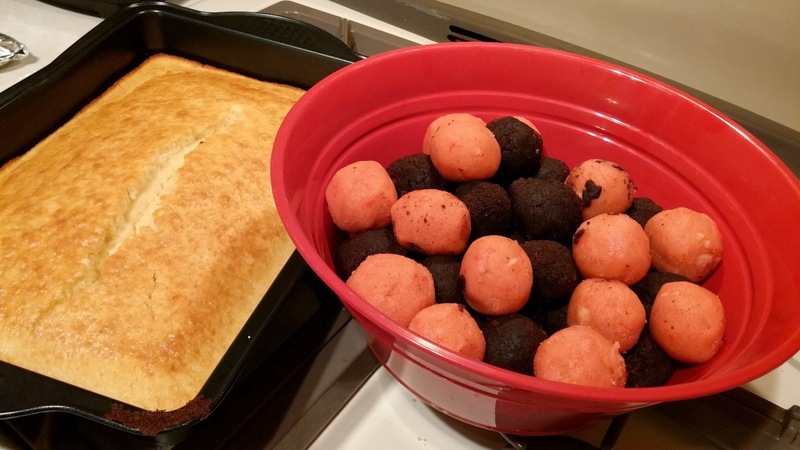 Pretty simple and can add quite the POP to your table!